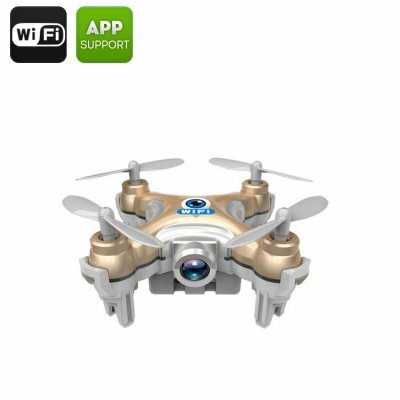 Successfully Added CX-10W Mini Drone - 15 to 30M Range, 6-Axis Stabilizing Gyro, 2.4GHz Wi-Fi Control, Android & iOS Compatible, FPV to your Shopping Cart. Ever want to try playing around with drones but are put off by their large sizes and hefty price tags? Worry not – the CX-10W is the perfect entry device for the budding drone pilot! The small size coupled with the affordable price of the CX-10W makes it a very attractive option for first-time drone owners. It's small enough to be carried around and affordable enough to experiment with without having to worry too much about breaking a valuable piece of equipment. Its six-axis gyroscope helps boost the stability of the quadcopter, making it a fun and easy-to-handle toy for both adults and children alike to enjoy! 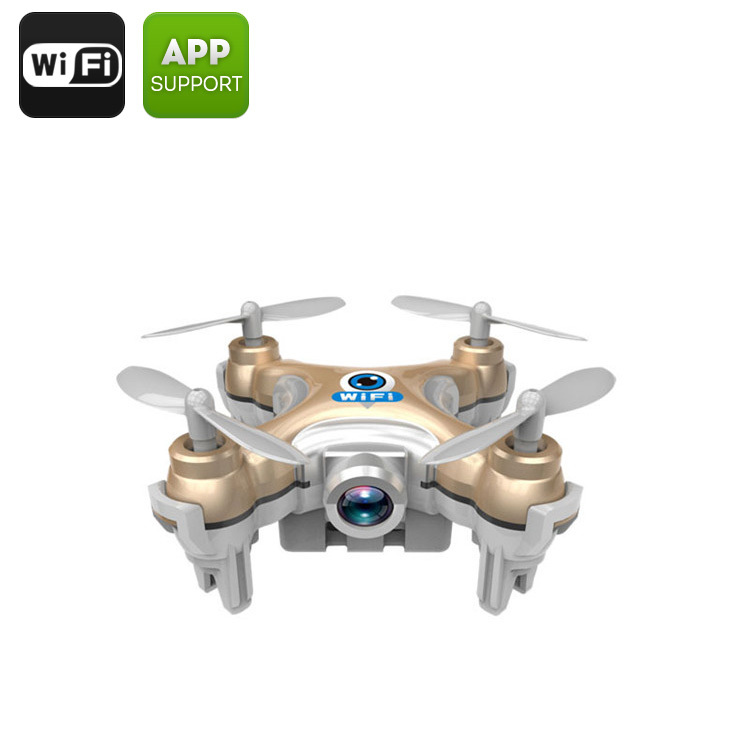 TheCX-10W mini quad copter brought to you by the leader in electronic devices as well as wholesale quad copter drones..